This is a Fansong of the Original Song, "Welcome to the Black Parade" by the band, My Chemical Romance. The FanTitle called, "I'll Take You Down!" 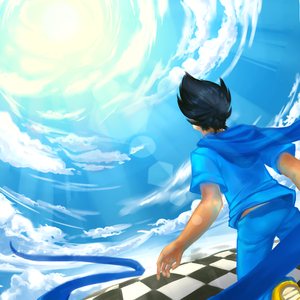 sung by John Egbert. In the song, this is where John had just met up with his father for who knows how long, only to find him dead by the hands of Jack Noir. Struck, he sings this song. For this song, any voice will be fine! Whether you're female or male. As long as I like your John voice (that's a lie. I probably won't be able to choose. I know y'all are amazing), then you'll most like make it in. This is my first project on this website and I'm super excited. 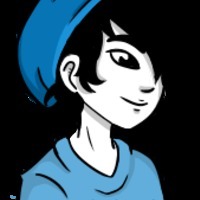 The chosen Voice Actor will also have to be fine with me posting your voice on YouTube. Good luck!! 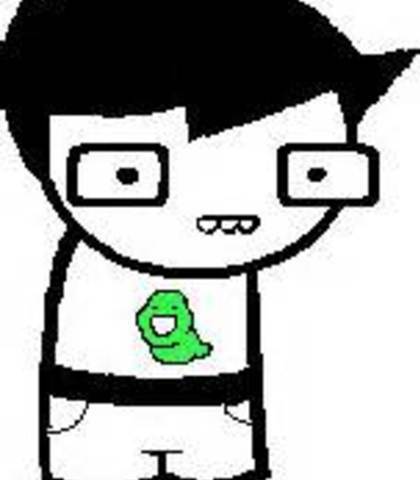 Do whatever you feel is right for John Egbert! Good luck!! and that he was so proud. the strife's not won 'till i take you down!!!"